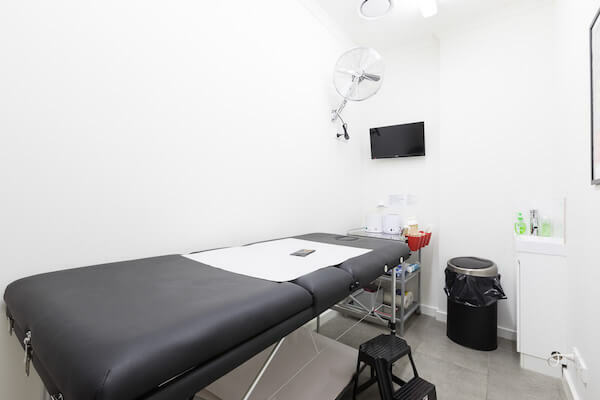 Waxed Bentleigh, Melbourne's leading waxing specialists, offers outstanding waxing services. The team is dedicated to providing the highest level of hygiene and skill in a fun, energy filled environment. The best part? They have LCD screens playing your fave shows in all treatment rooms so you can relax - as much as you can, considering the circumstances. Lovers of the lash are also conveniently located here so you can get your lashes and brows did at the same time as waxing your bits.